Żminijietna - Voice of the Left said that “Malta's new Agro-Tourism policies could have given more importance to sustainability”. "Sustainable development requires holistic policies which have long-term standing. In this regard, instead of giving more leeway for development in ODZ areas, it would have been better if the approved policy would have given more focus on rehabilitation of existing buildings and areas, and by giving priority to sustainable projects such as those which focus on permaculture, organic methods, renewable energy, efficient energy use, and similar initiatives". Social Europe - Front Against TTIP (Malta) has joined the global call of action on the TTIP which will take place on 11 October. 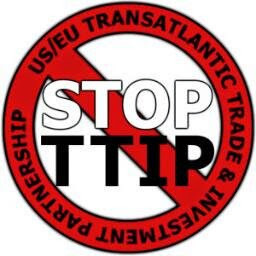 Civil society, trade unions, farmers and grassroots activist groups from all over Europe will be participating against TTIP and to promote alternative trade policies, which put peoples' rights, democracy and the environment first. "TTIP (Transatlantic Trade and Investment Partnership) and CETA (Comprehensive Economic and Trade Agreement between Canada and EU) are the most prominent examples of how trade and investment policies are being negotiated undemocratically and in the sole interest of large corporations. Negotiations are being undertaken in secrecy, with very little information available for public scrutiny, while allowing corporate lobbies increasing influence over them. This will have a negative effect on workers' rights, environmental protection, food safety and other areas". Movements taking part in this initiative include, amongst others, Corporate Europe Observatory, World Development Movement, ATTAC, Seattle to Brussels Network, Rosa Luxemburg Stiftung and Fairwatch. 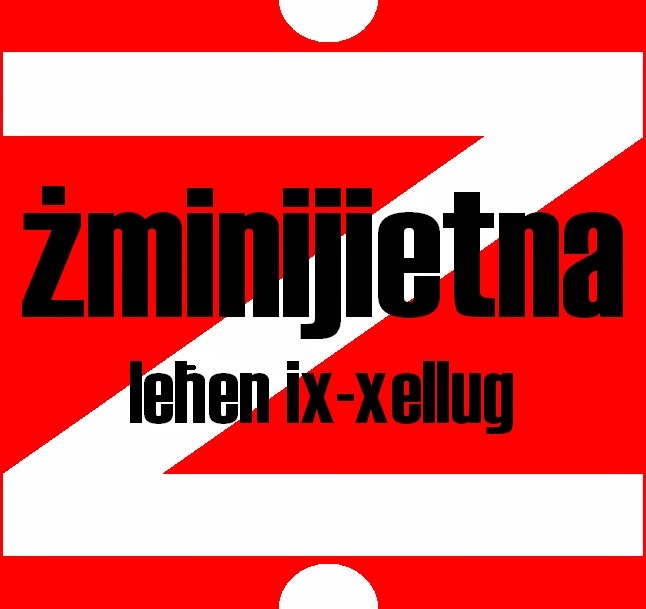 Żminijietna – Voice of the Left appealed to the Government to tackle poverty and social inequality in the upcoming budget by strengthening social measures and moving away from neo-liberal policy which increases inequality. “Official statistics show that Malta is experiencing increased economic growth, but is also increasing an increase in number of people at risk-of-poverty. Hence, an improved economic situation does not necessarily translate in more social equality”. “We therefore urge the Government to increase measures that tackle poverty, inequality and precariousness. These include an increase in the minimum wage; progressive legislation against precarious employment; and upward revisions in social benefits which reflect the current cost of living”. “We agree with active policies which encourage people to seek employment, but these should not be at the expense of universal welfare benefits, which often protect people from falling into poverty”. “We also appeal to the Government to keep investing in progressive measures such as universally accessible childcare services, pre and after school services for children, lifelong training programmes, and more affordable prices for energy use”. “As regards fiscal policy, we appeal to the Government to discontinue the move towards income tax reductions for higher income earners, as this can have an impact on the financial sustainability of public finance. We also expect the Government to announce policies which ensure that all pensioners have a decent income”. "Government should also avoid discourse against foreign workers and against welfare dependency. On the other hand we welcome discourse in favour of more integration and equality". “The establishment of the National Forum of Trade Unions should lead to the formation of a Trade Union Council. By this, Trade Unions will be in a better position to confront precariousness, low wages and exploitation”, stated Żminijietna – Voice of the Left. “Trade Unions should put pressure on the Government to introduce law against precarious jobs. 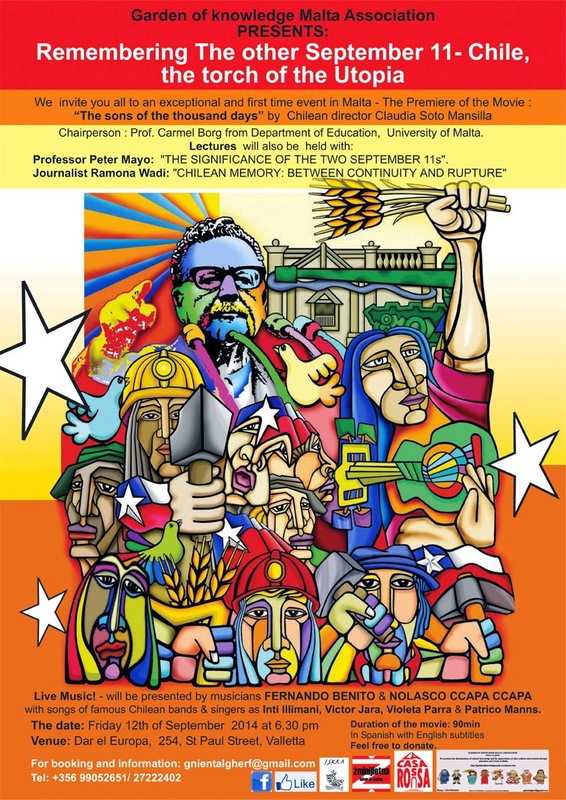 International Labour studies show that part-time job without worker’s consent, jobs on a defenite contract, and temporary agency workers are all calssified as precarious jobs. These workers experience low wages, lack of security, exploitation and inferior conditions of work”. Żminijietna welcomes the common position taken by the Trade Unions against MEA’s proposal to amend the Employment and Industrial Relations Act. 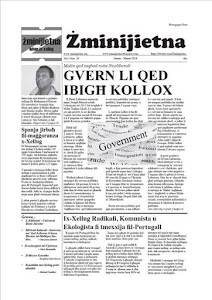 Ir-rivista Żminijietna qed tilqa' artikli għall-ħarġa li jmiss (Ottubru - Diċembru 2014), bil-Malti jew bl-Ingliz. L-artikli għandhom ikunu kemm jista' jkun konċiżi (l-iktar 700 kelma), analitiċi u jistgħu jittrattaw temi varji fl-oqsma politiċi, ekonomiċi, soċjali, kulturali, edukattivi, ambjentali ecc..
Attendees are to present ID card due to standard procedure at Europe House.